Do you want to learn Spanish in a funny way? Is your Spanish a little bit rusty and want to practice? 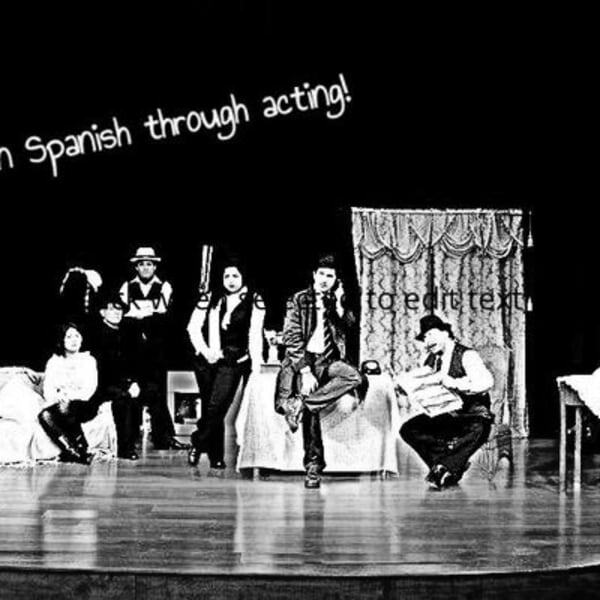 Do you want to improve your level by playing with others and learning acting at the same time? 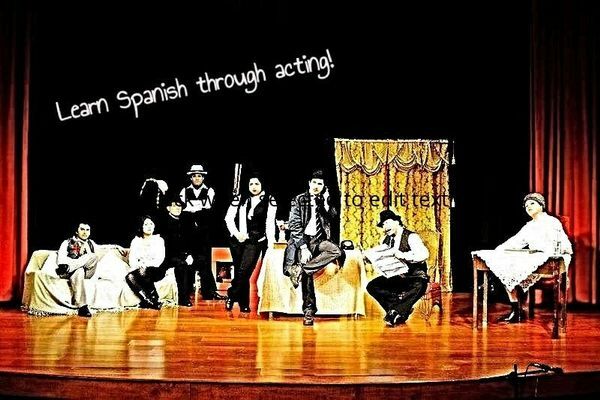 Would you like to learn Lorca, Lope de Vega, Mayorga plays and other jewels of Spanish theatre? You can book through www.paypal.co.uk to evemary.em@gmail.com. Come to play and learn with us.